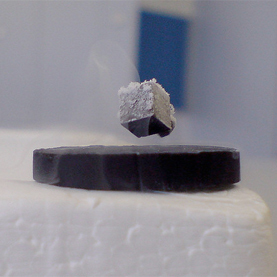 Enter the first meta-material superconductor: and the age of miracle machines. The near magical properties of super conductivity could completely revolutionize power distribution, power storage, electric motors, computers, and more. Garnering almost mythical status in the world of electronics, magnetism, and quantum mechanics, superconductivity is the holy grail of the 21st Century. Materials science, is the study of the properties of matter. It is the study of how the structure of a material at an atomic scale affects its properties. Because this science relies on being able to inspect and manipulate matter at a nano-scale, and our machines and tools are only just starting to reach that capability, this is a relatively new field. The last few years have been the most exciting for the fledgling science as engineers finally discover why and how materials behave the way they do — and use this knowledge to create new materials that behave in unusual ways. properties. The most common example of which is negative refraction: Every known material in nature, has a positive refractive index. This means it always bends light a certain way. Meta-materials however can bend light in the opposite direction. 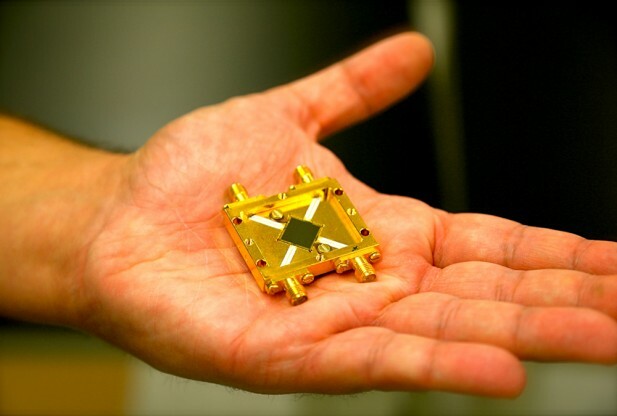 These materials have led to some interesting applications, such as invisibility cloaks. Consequently, having done the same thing with superconductors: researchers have tweaked a compound in the lab, meta-material-style, to raise its critical temperature, at Towson University, the University of Maryland, and the Naval Research Laboratory. This empirical, deliberate approach marks a very different direction from usual superconductor research, which up until now has consisted mostly of theoretical guesswork. Now however the research has moved into the realm of practical, albeit experimental demonstration of superconducting critical behaviors in electromagnetic meta-materials. In theory, This is the great leap forward in the quest for the creation of one of the most powerful, valuable, and elusive materials in the world: a room-temperature superconductor. A lot of work is being done into so-called “high-temperature superconductivity,” but the best anyone has managed is a critical temperature of -140C — HgBa2Ca2Cu3Ox (HBCCO). 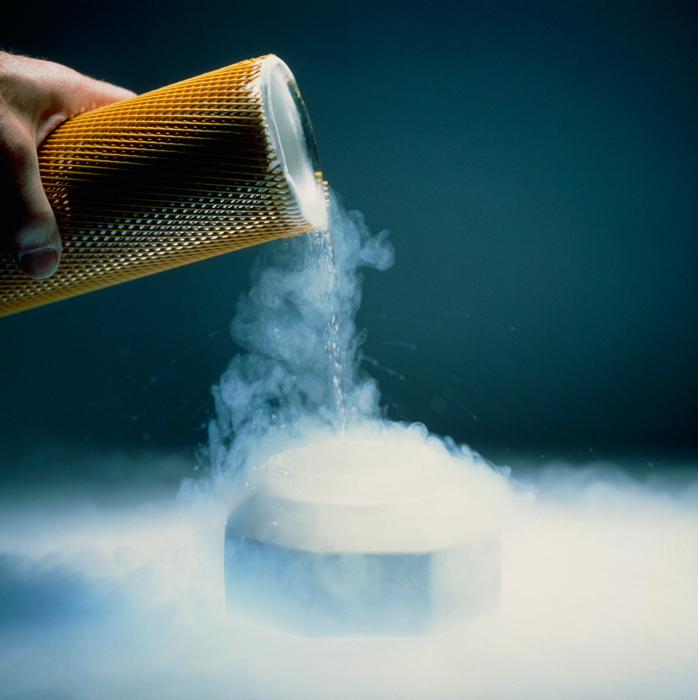 While superconductors are already used extensively in science and medicine, the fact that they need to be kept at cryogenic (below -150C) temperatures makes them very expensive and unwieldy. Research into this relatively new science is still in its infant stages. But advances in meta-material-like manipulation techniques has enabled scientists to raise the critical temperature of tin by 0.15 Kelvin. Little is still known, especially about high-temperature superconductors, researches believe the “layers” of these complex compounds act like the electron equivalent of optical waveguides, steering electrons through the material with zero resistance. This new research might help us understand these high-temperature superconductors a little better, and maybe also to tweak them to move the critical temperature ever closer to room temperature. Still, in the realm of quantum mechanics where almost nothing is known about why or how superconductivity exists in the first place, it’s big news. The practical applications of this science will positively impact on the way in which we will globally. 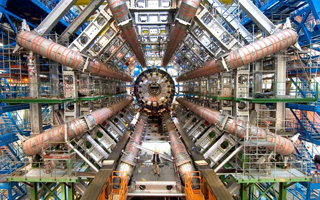 When we eventually tap the secrets of superconductivity we can expect many facets of life to change very rapidly and exponentially. Superconducting power lines could save billions of dollars in transmission losses — or allow for the building of world-spanning super grids. We could replace every transport system with cheap, super-fast maglev trains. It might even allow for cloaking devices. The proverbial ceiling, according to the latest research is limitless.